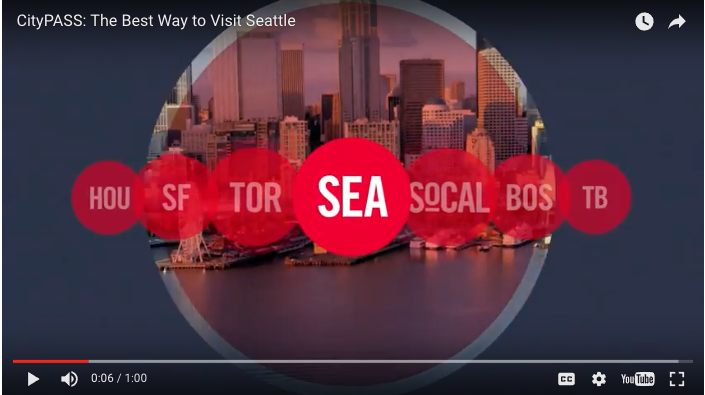 See more of Seattle with a CityPASS! Harbor Cruise reservations using a CityPASS cannot be made over the phone. Purchase a Seattle CityPASS booklet and enjoy FIVE favorite Seattle destinations for 47% of the cost of purchasing tickets individually. Every booklet includes a voucher good for our 1-hour Harbor Cruise. You can use your Harbor Cruise voucher to UPGRADE to any of our other public cruises below. 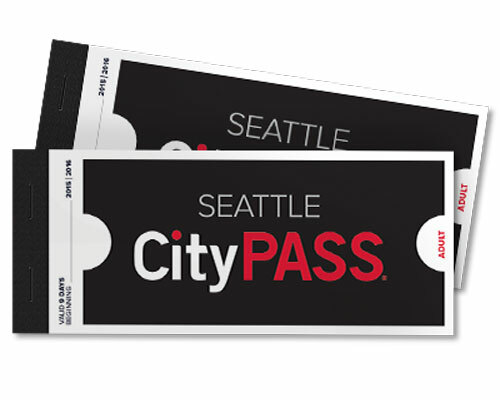 Purchase a Seattle CityPASS booklet online or at the Argosy Cruises Pier 55 Ticket Booth. Visit us in person at a location below to reserve the tour upgrade of your choice and pay the upgrade cost. 3. AGC Marina Ticket Booth in South Lake Union. Attention: Guests must have their physical CityPASS booklet in hand to upgrade at the AGC location! Attention: Guests must have their physical CityPASS booklet in hand to upgrade at the Lake WA location! *Upgrade price is pre-tax. Prices are in US Dollars (USD). For a detailed breakdown, visit our Fees Overview page. For a Harbor Cruise: Present your CityPASS booklet or CityPASS voucher at the Argosy Cruises Pier 55 Ticket Booth or Argosy Reservation Center. A reservation is required to receive a timed boarding pass for your one-hour narrated Harbor Cruise, . Please arrive at least 1 hour prior to departure time. During the summer or on holidays, please plan to arrive more than 1 hour in advance as cruises tend to sell out quickly. We cannot take Harbor Cruise reservations over the phone for CityPASS holders.